The Intellijel Audio I/O Jacks 1U is a module designed to be used in tandem with the Intellijel Audio I/O 1U Line Input/Output module. 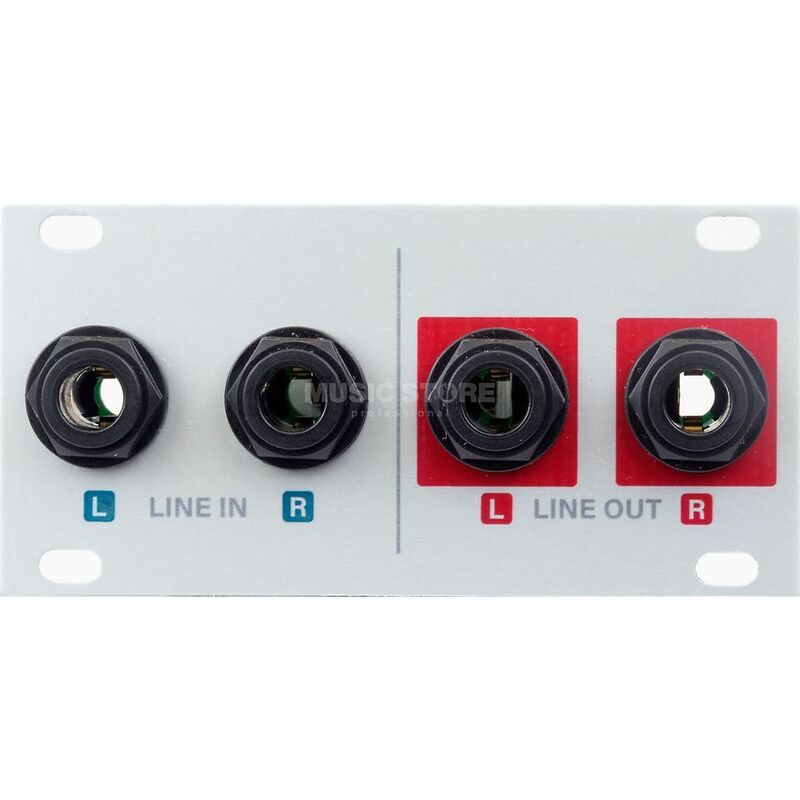 It provides left & right TRS input/output jacks. This module is unnecessary if you are using a 7U performance case, which comes with these jacks provided.